What is in the book of Exodus, that the Holy Spirit would refer to it some 120 times in the Old Testament alone? 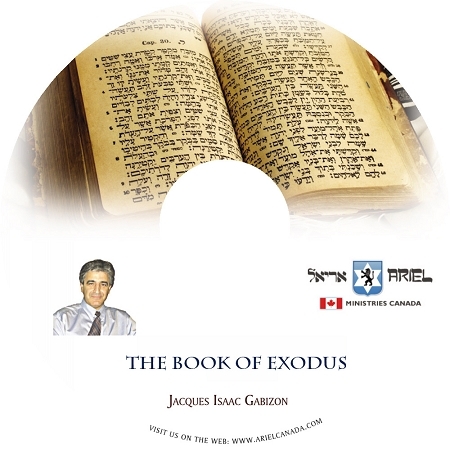 Exodus marks an important point concerning Israel?s history, as we see her birth as a nation. The history of Israel is the history of man?s failures and God continuous attempts to bring them back to Him. God does this because He will not change His mind concerning His unconditional covenants. The extent of His love is shown through His patience and kindness in the face of a rebellious world. MP3 format 47 tracks, over 18 hours of teaching.